Easily and accurately tighten couplings with the RIDGID 31410 Torque Wrench for No Hub Cast-Iron Soil Pipe Couplings. 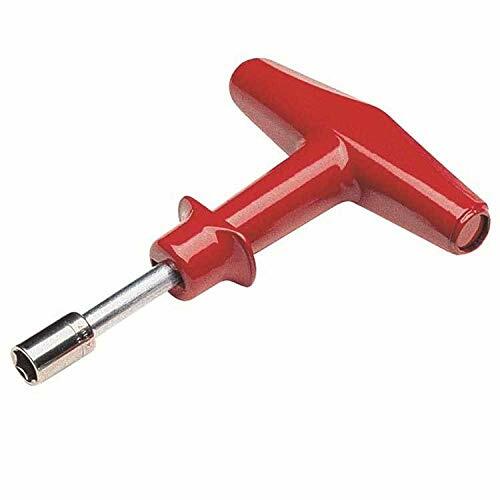 The plumbing torque wrench has a T-shaped handle that is preset to the desired level of torque strength, eliminating guesswork in No Hub soil pipe installations. This ensures proper coupling tightness for strong, leak-free joints. The wrench's 5/16-inch drive tightens with a fast ratchet action until the wrench clicks for accurate, 60 inch-pounds maximum torque. The sturdy wrench weighs 0.5 pounds and has a 5/16-inch capacity. RIDGID covers its products with a lifetime warranty against defects in material or workmanship for the life of the tool. Since 1923, RIDGID has remained the symbol of certainty to dedicated professionals of the expert trades. Every tool that bears the RIDGID brand is engineered to the same high standards of quality, strength and endurance, as was that first heavy-duty pipe wrench more than 80 years ago. 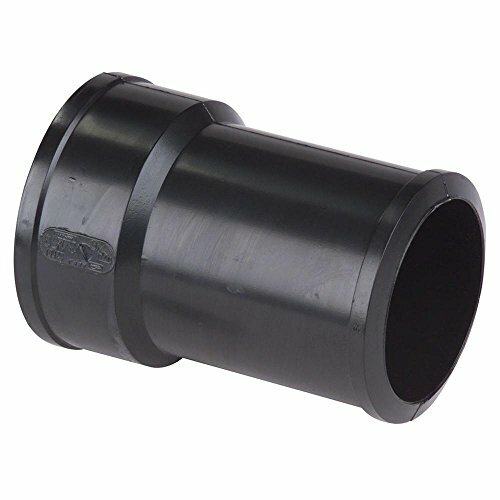 Cast-iron (soil pipe) hub adapters. 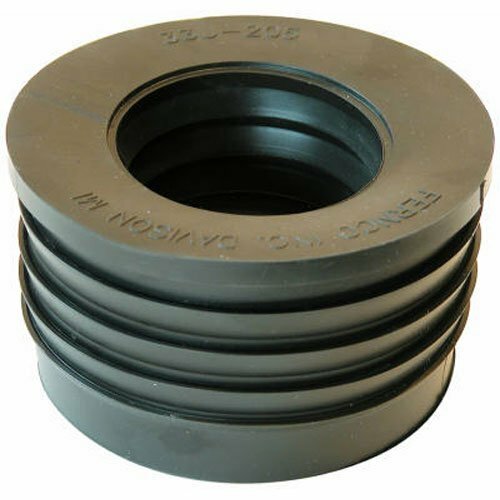 The cast-iron hub adapter series will connect plastic dwv schedule 40 or schedule 30 piping directly into the hub of cast-iron (soil) pipe without packing, chemical mixtures, or other materials. The resultant joint is water and Gas tight. 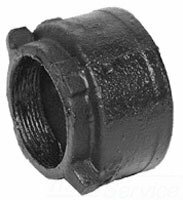 The fittings listed are for service weight cast-iron hubs only. 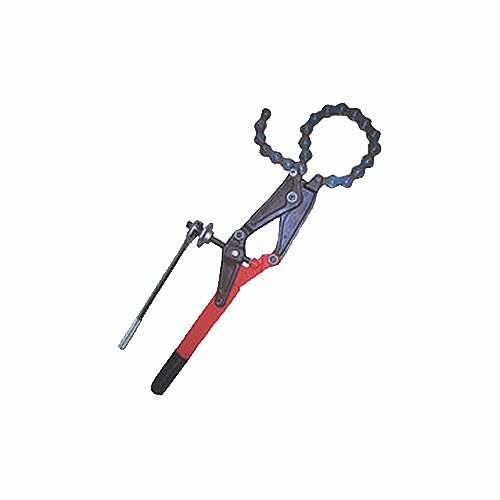 Wheeler Rex 490-10 490-6 Ratchet Pipe Cutter, 1-1/2”-6” (37-200mm) STD. 5” (125mm) XH Soil Pipe. 6” (200mm) No-Hub & 10” (250mm) Tile. 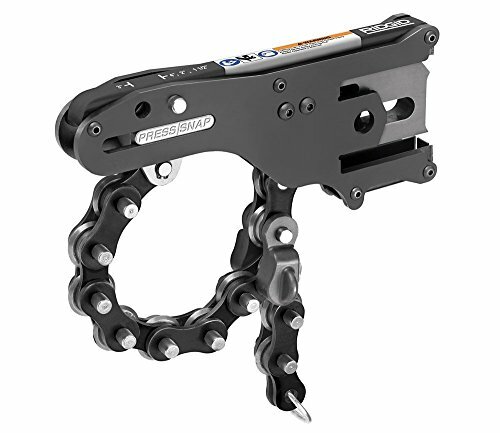 The Model 490 utilizes a retched action to provide mechanical advantage for the cut and can be operated in a trench just wide enough to slip the chain around the pipe. The ratchet action is parallel to the pipe allowing work to be done on the ground, in a ditch, enclose quarters or overhead. Features: No vise required- Cutter does not rotate around pipe. Ratchet action cleanly cuts pipe in tight quarters. Hardened deep penetrating cutter wheels make fast clean cuts. No adjustment between cuts. Does not depend on pipe for leverage. Works on irregular shapes. 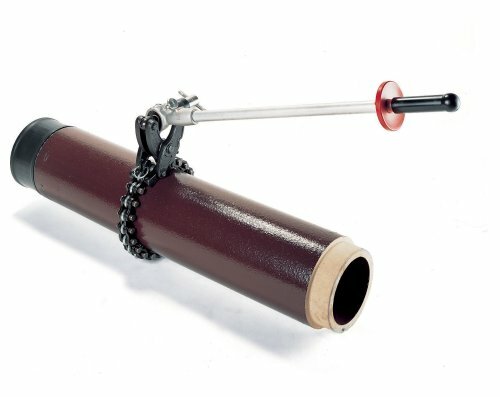 Torque Wrenches for Cast Iron Soil Pipe are engineered to provide recommended torque on No-Hub soil pipe connections/fitting clamps. 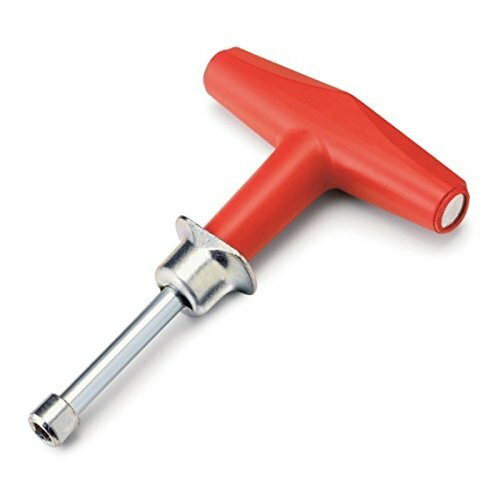 Torque wrenches can also loosen clamp screws and are designed for hand comfort. Ratcheting action is fast and maximum torque is preset. It releases with a click when reached for secure, leak free joints. Guaranteed accurate to 10%. Reed Hand Tools are for the professional trade and are warranted against all failure due to defects in workmanship and materials for the normal life of the tool. 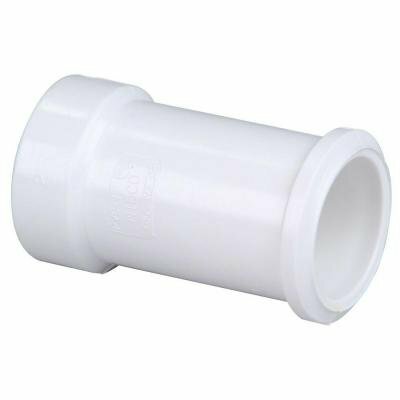 Shopping Results for "Hub Soil Pipe"